Clickky launches the Bundle of curated deals from more than 50 partners in digital and mobile marketing. 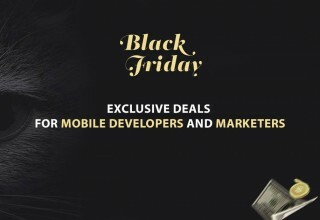 NEW YORK, NY, November 24, 2017	(Newswire.com) - Clickky, a full-stack platform for mobile advertisers and publishers, announces the launch of the Ultimate Black Friday Bundle — a set of curated deals offered by more than 50 essential services for app developers, marketers, and website owners. 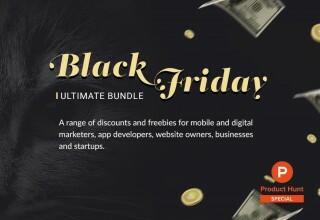 The Bundle is a comprehensive package of discounts, presented only once in a year on the occasion of Black Friday. 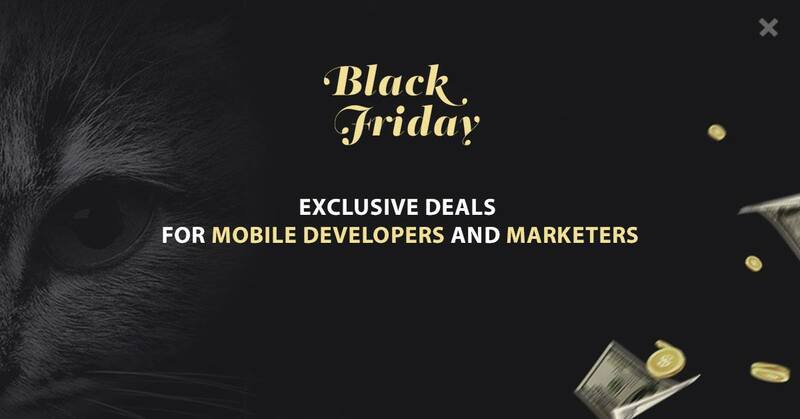 The Ultimate Black Friday Bundle includes discounts from a variety of tools for app analytics, app store optimization, app prototyping, localization, testing, mobile promotion, and monetization. The deals shared also include services for digital marketers and website owners: SEO and web analytics tools, services for landing page building, webinars, social media management, CRM and influencer outreach. To add to that, the Bundle provides tickets at discounted prices from the top events in mobile marketing industry: ATSLondon, AdTech, Pocket Gamer Connects London, Israel Mobile Summit, Mobile Beach Conference and many more. "We wanted to create a collection of deals, which would be most relevant to our audience and let them save up on some of the indispensable services they use every day," says Galina Divakova, Chief Marketing Officer at Clickky. "That is why we reached out to our partners across the industry and collected offers for every purpose — from app prototyping and development, to marketing, SEO and influencer outreach. We're looking forward to share the Bundle with fellow mobile marketing professionals, app developers and website owners." 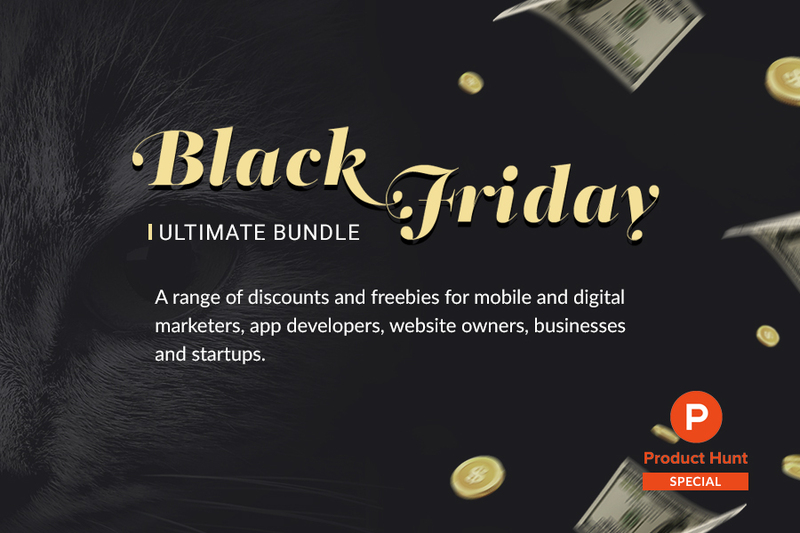 The Ultimate Black Friday Bundle provides up to 75% on tools and services. The set of deals will be open for access starting Friday, 24th of November. This is also when the Bundle is getting featured on Product Hunt — the main source of discovery of new products and deals for businesses and startups. To celebrate Cyber Monday, Clickky will make available a bonus set of deals via email. To open the Bundle or access the Cyber Monday collection, follow the link. Clickky is full-stack platform for advertisers and publishers, offering programmatic, performance and video solutions, while currently focusing on the development of its own SSP and RTB Marketplace. Clickky provides products for monetization and user acquisition, including an API solution AdExchange, which the company operates since 2015, and remnant traffic monetization tool Smartlink. In 2016, Clickky introduced a programmatic monetization platform for publishers and a self-serve platform for mobile advertisers. The company also offers a mobile video solution, which provides a global access to the leading video demand partners. Clickky is full-stack platform for advertisers and publishers, offering programmatic, performance and video solutions, while currently focusing on the development of its own SSP and RTB Marketplace. The collection of deals and offers from the services for mobile marketers, app developers and website owners brought together by Clickky was welcomed by the Product Hunt community. The Platform allows to access a new format of contextual advertising for blog and website monetization — in-text ads.